He has gone from working in political activism to becoming the candidate to succeed Carles Puigdemont as president. 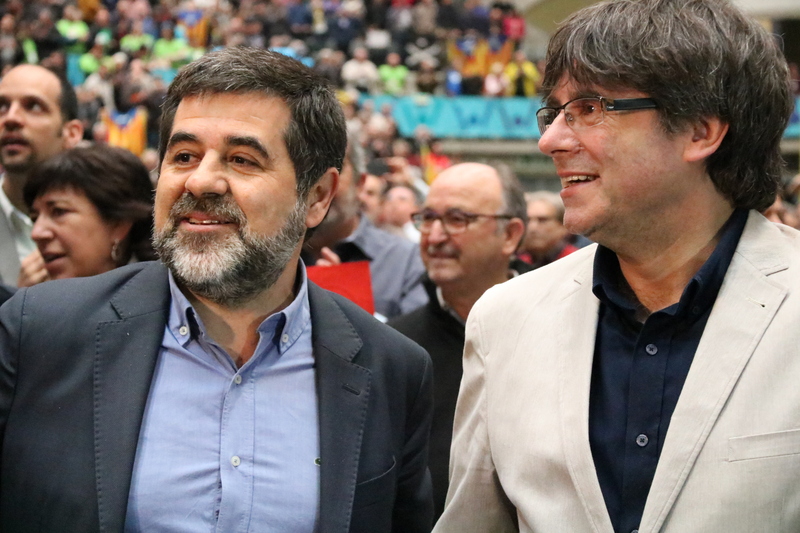 Jordi Sànchez, confirmed by the Catalan parliament speaker as the presidential candidate, became a major pro-independence figure in 2015, when he was appointed head of one of the major pro-independence civil organisations, the Catalan National Assembly (ANC). Sànchez took over from the organisation’s former president, Carme Forcadell, who stepped down to become the new Catalan parliament speaker. Yet Sànchez already had a long career as a political activist behind him. He had even been linked to a number of political parties, without ever becoming a member of any of them. Sànchez’s involvement in political issues began in the eighties, as a member of Call for Solidarity (Crida per la solidaritat, in Catalan). The organisation defended the Catalan language and culture, as well as the recognition of Catalonia as a nation. Sànchez was the organisation’s spokesman until it was dissolved in 1993. His political activism then saw him linked to the Iniciativa per Catalunya Verds (ICV) party, currently part of the Catalunya en Comú-Podem coalition. Meanwhile, he worked as a professor of political sciences at the University of Barcelona, as well as being a member of the Catalan ombudsman. Yet Sànchez gained much greater political relevance in 2015, when he was appointed the ANC president, although his election was not free of controversy. While he won two rounds of voting to become the organisation’s head, he was not the most voted candidate due to how the organisation's electoral system works. 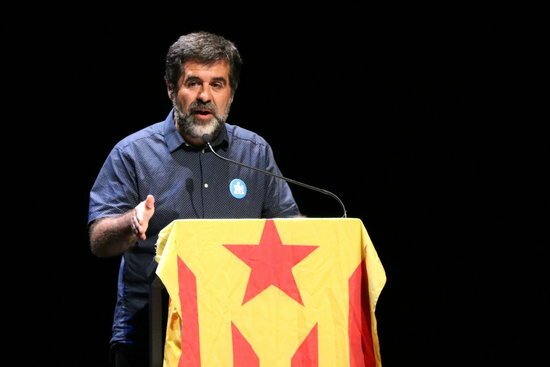 On October 16, he was sent to prison, along with the head of another pro-independence civic organisation, Jordi Cuixart, for their role in the independence bid. Held without bail, both men are accused of sedition and rebellion for mobilizing people during a police operation on September 20 and 21, and for calling on the public to protest in front of polling stations on October 1. Months later, Sànchez and Cuixart are still in prison awaiting trial. Spanish courts have turned down their requests to be released several times, arguing that there is risk of repeat offending, as Sànchez “maintains his pro-independence ideology.” According to Spanish law, they could spend at least two years in preventive prison. While in jail, Sànchez resigned as president of the ANC so as to run in the December 21 election as a candidate on Puigdemont's Junts per Catalunya ticket. The presence of Sànchez on Puigdemont's ticket responded to the deposed president’s wish to include independence supporters in his candidacy. Despite being incarcerated, Sànchez was elected as an MP. Puigdemont's decision to step aside has now pushed Sànchez to the forefront of politics –pending the judicial response to his candidacy for president.